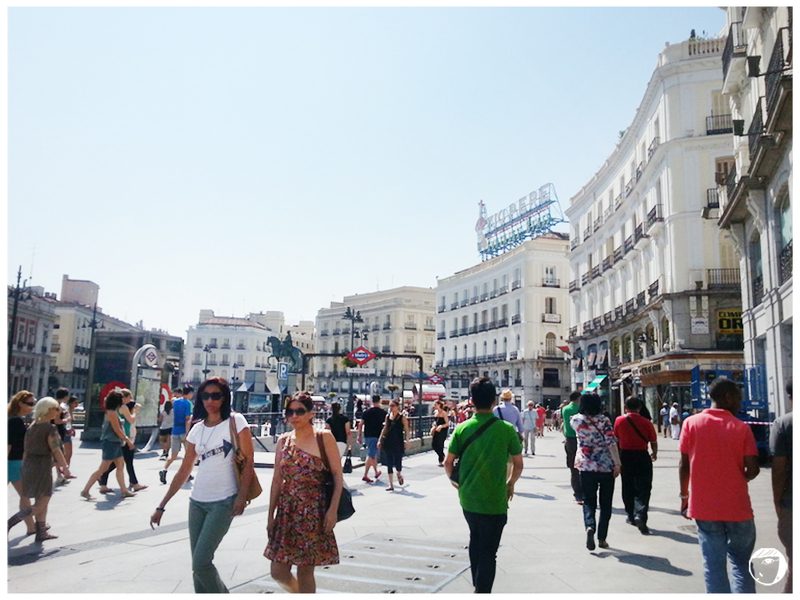 Shopping in Madrid, there’s nothing better than Gran Vía. The street is one of the city’s most important shopping area. The area used to be the centre of entertainment, with many theatres, movie cinemas, musicals, night clubs and bars. But now, the buildings had been replaced with mostly shops and shopping centres. Shopping in Gran Vía gave a different feel. High end shops, eateries and bars are located in the stretch of modern Art Deco buildings. World-known clothing stores such as Mango, Zara, Sephora, and others you name it… It is said that the area is best enjoyed are night. Lined with a mixture of high end shops, eateries, and bars. If you walk further, you will reach the Plaza de España. The square marked as the last part of the Gran Via. It is one of the city’s largest and most popular squares. During daytime, especially in the summer, the square is always crowded with tourists, street vendors or even locals, relaxing or sunbathing. 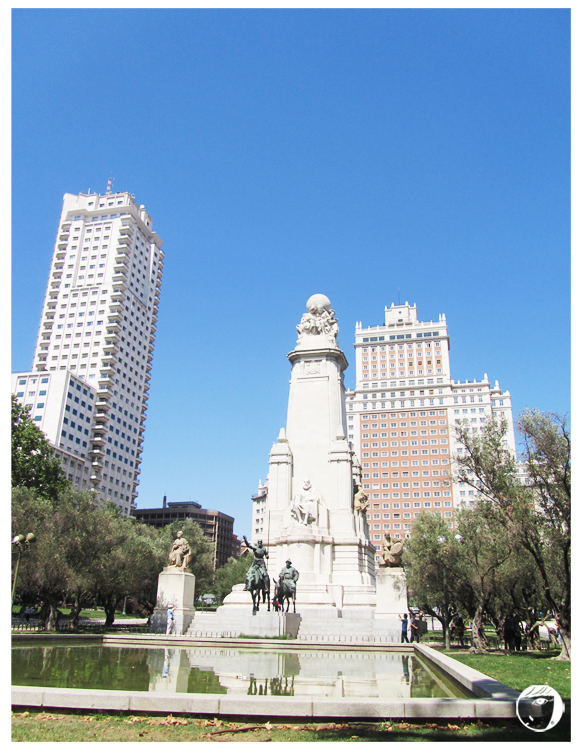 The most known structure at the Plaza de España is the monument honouring Miguel de Cervantes. He was the writer of the world famous story of Don Quixote de la Mancha and his trusty squire, Sancho Panza. This summer, I went for trip to a few countries in Europe, and Spain was one of them. After an almost-20-hour flight and transiting twice at Kuala Lumpur and Frankfurt, I finally reached Madrid, the starting point of my Europe trip. 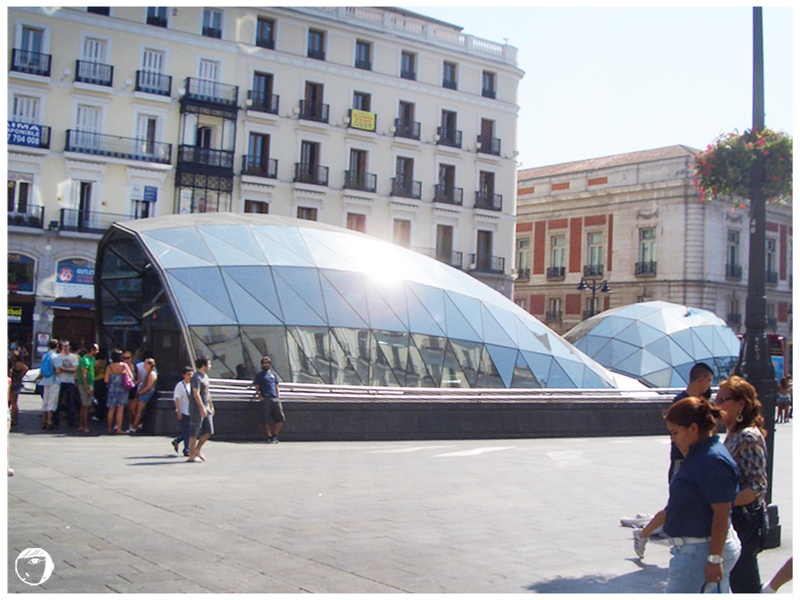 Being the capital of Spain, Madrid has historical places and buildings. 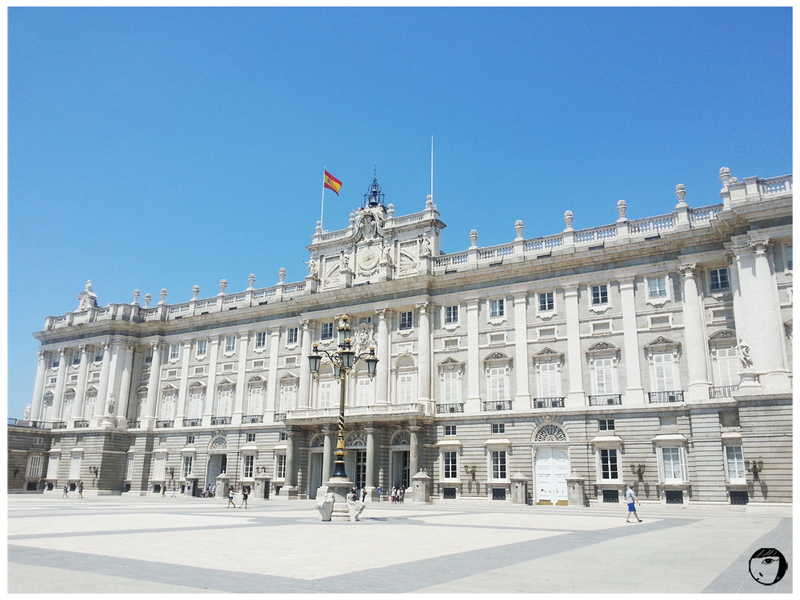 Since I stayed only for a night, the Palacio Real de Madrid or The Royal Palace was the first on of my list. The Palace used to be the official residence of the Spanish Royal Family, but currently is only used for state ceremonies. It is one of the largest palaces in western Europe. There were 2 buildings in the complex, with a vast open hall in the centre. Visitors entered the Palace via the large Plaza de la Armería. 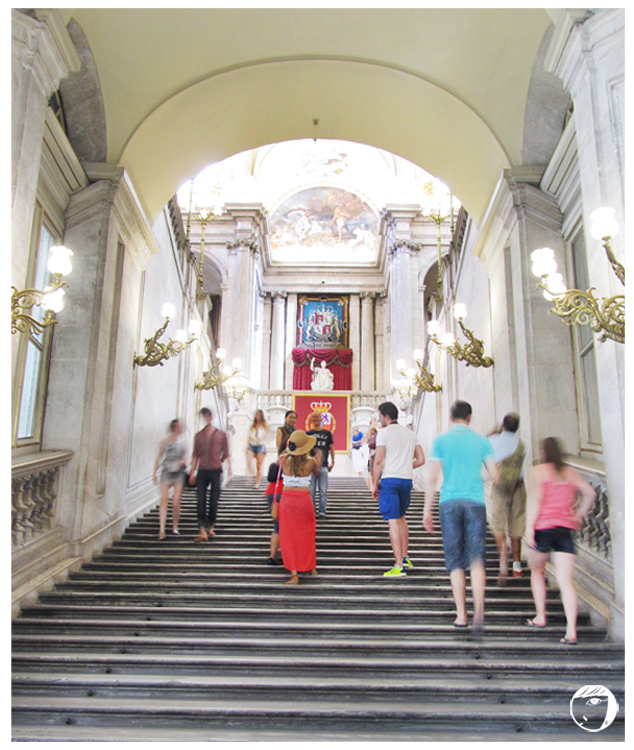 Upon entering the palace, there was a long staircase and just in the middle, you would be welcomed by a red flag showing the symbol of Spanish Kingdom. Visitors had options for a guided tour or a normal ticket. The guided tour would last about 45 minutes-1 hour. If you were not to take the guided tour, there would still be information boards around. It was a shame that photography was not allowed inside. The interior of the palace was magnificent and made of rich materials such as marbles for tiles and walls, mahogany woods for the doors and windows. 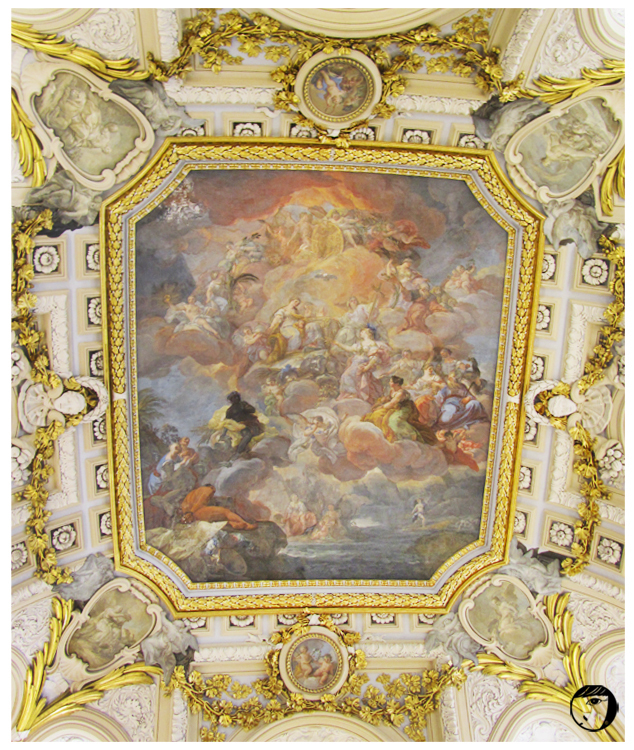 Famous and important works of art and fresco made by Tiépolo and Giaquinto were part of the interior decorations too. The Palace consisted of 2,800 rooms. And each room was decorated in different art period styles, Renaissance, Baroque, Rococo. Chinese porcelains were as part of decorations too. These porcelains were originally brought all the way from China. What was unique here, was that each room would have one or more clocks as part of the decorations or interiors. What impressed me the most was the royal dining room. The dining room was huge and during the large gatherings, the tables seats could be extended over hundreds of people. 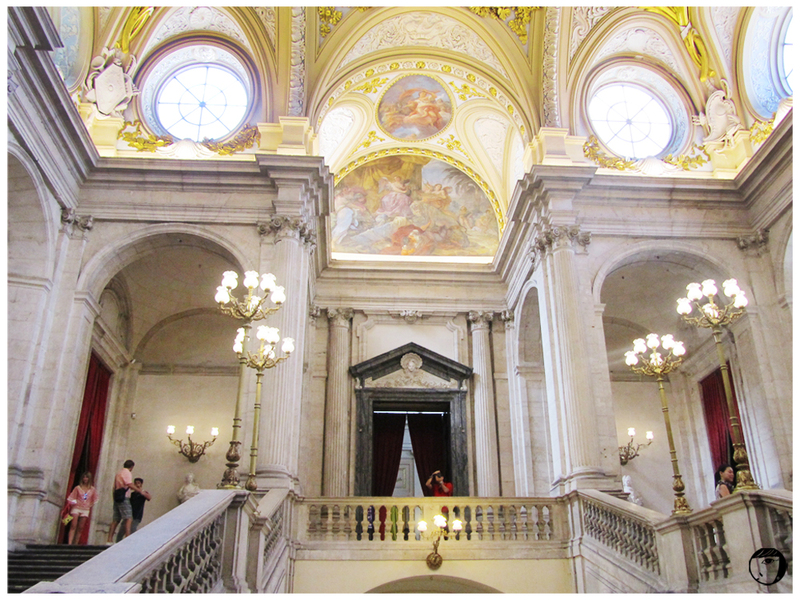 The Royal Palace is not only the most historical monument in Spain, but also has become a museum in function. 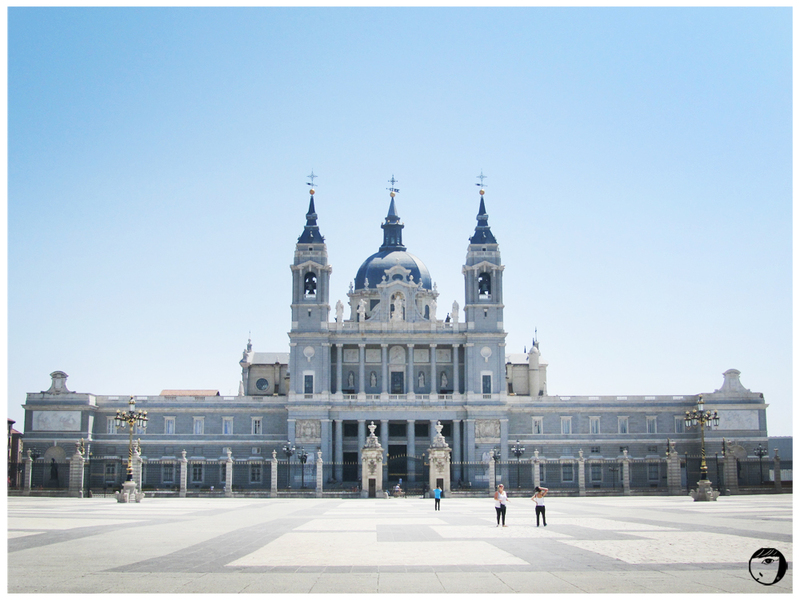 For those who like to know about Spanish kingdom history, the Royal Palace will be perfect place for a fruitful visit.